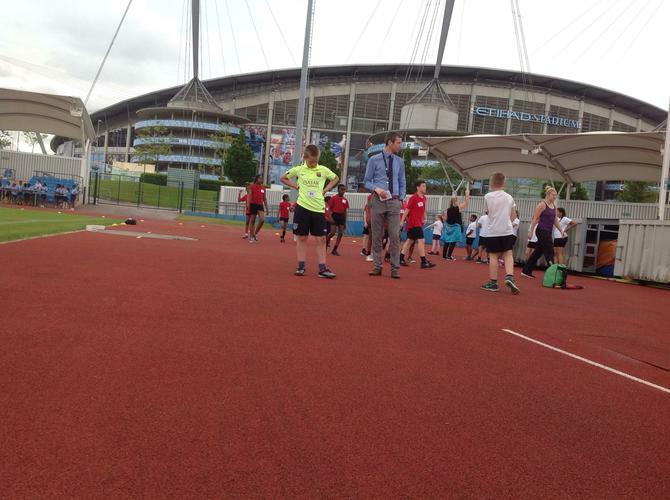 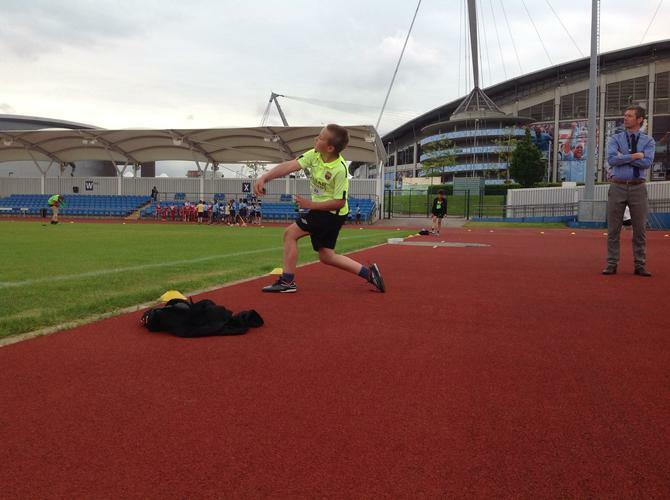 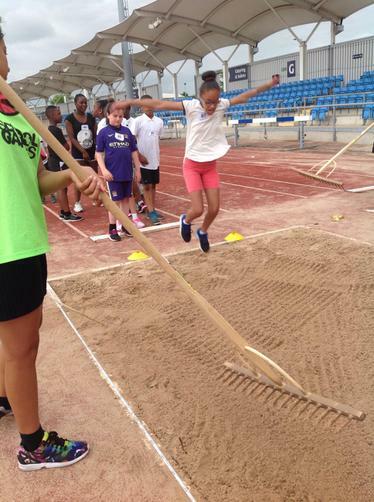 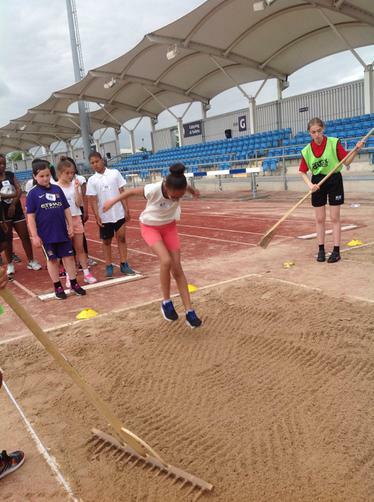 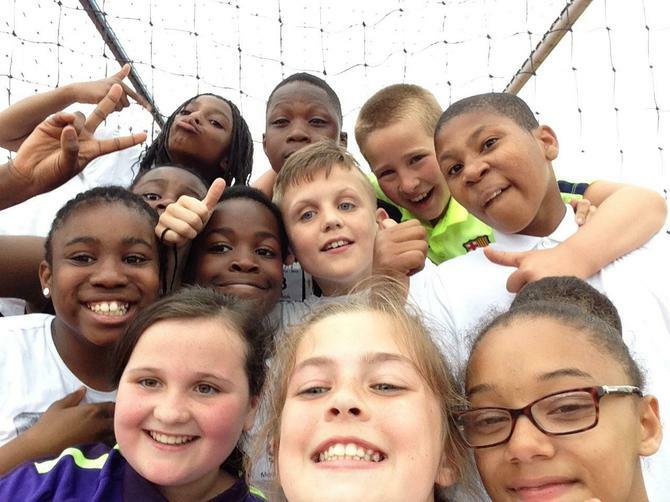 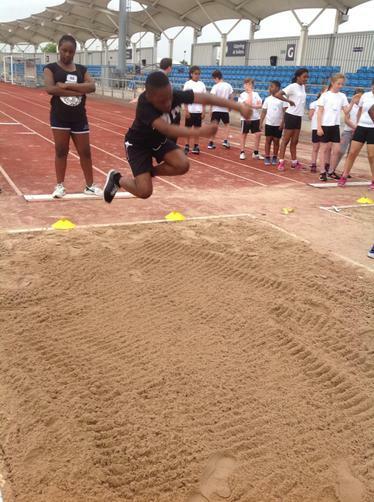 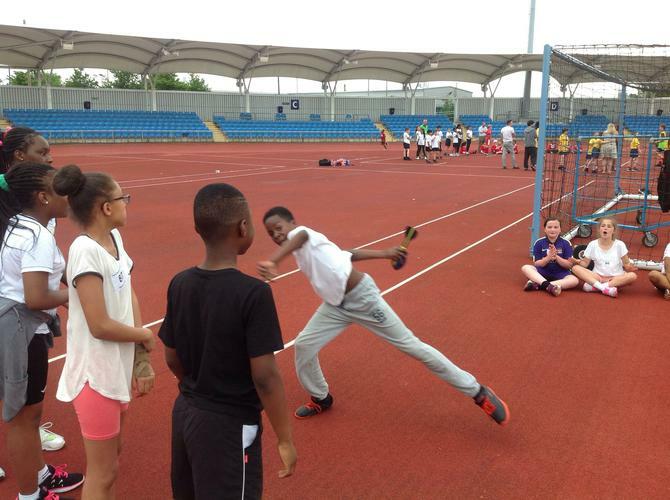 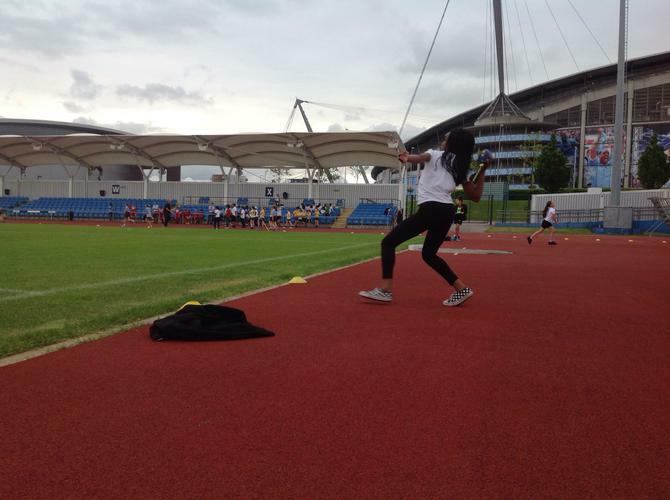 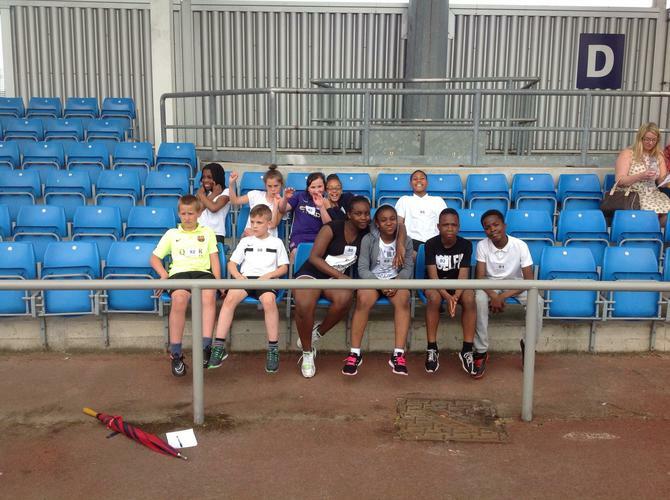 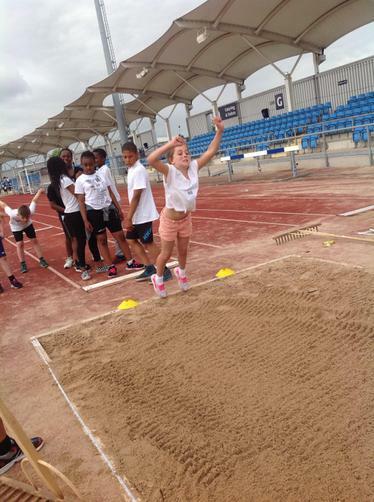 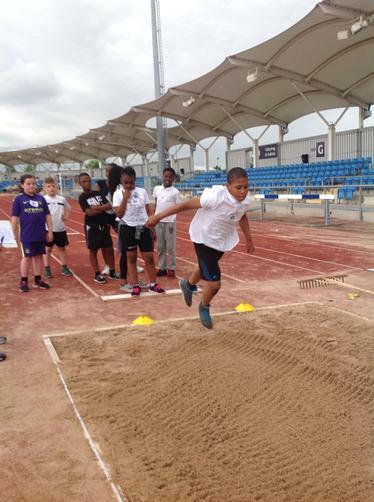 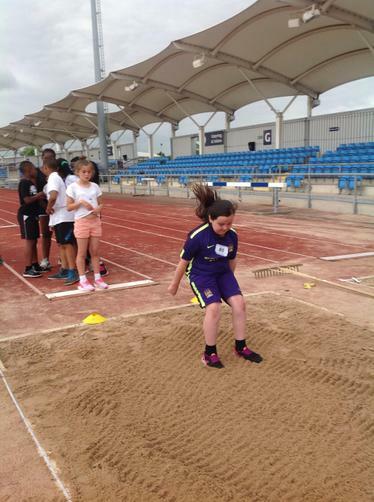 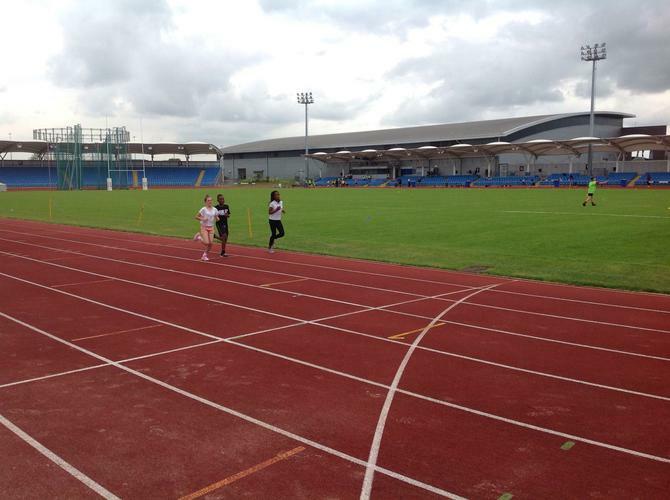 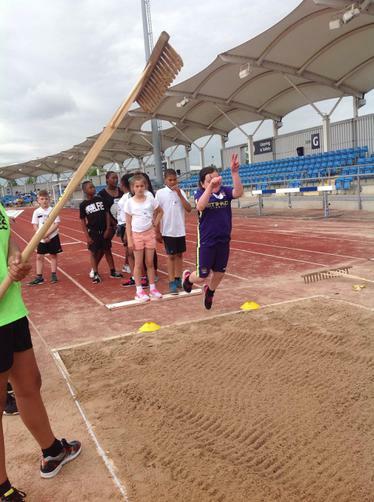 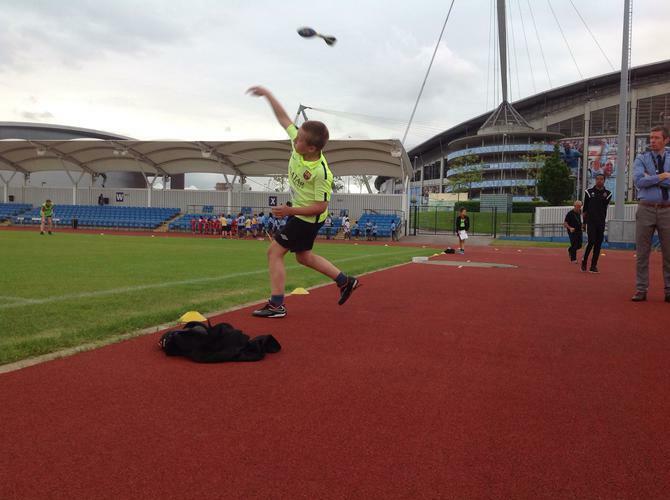 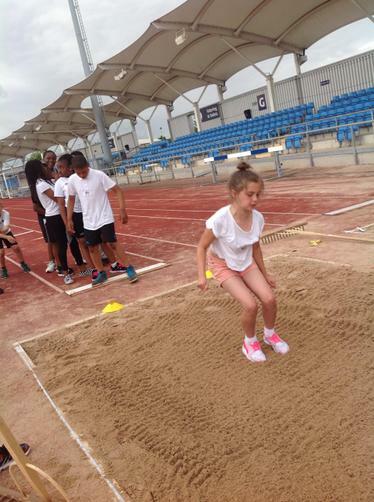 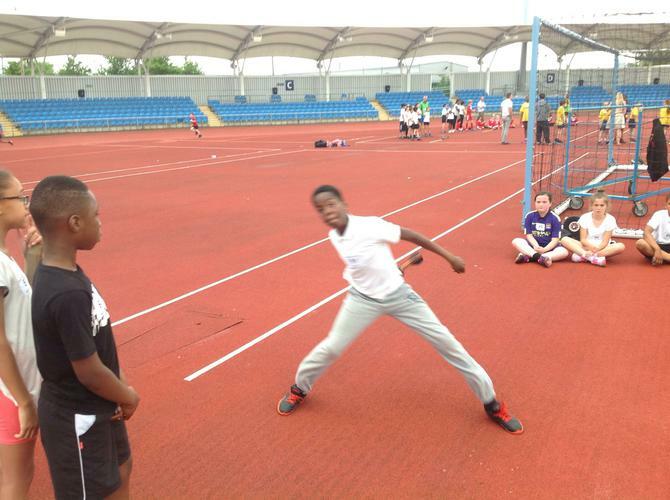 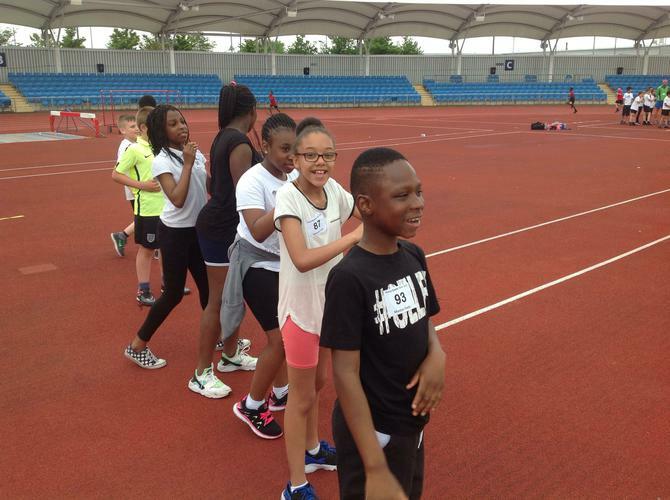 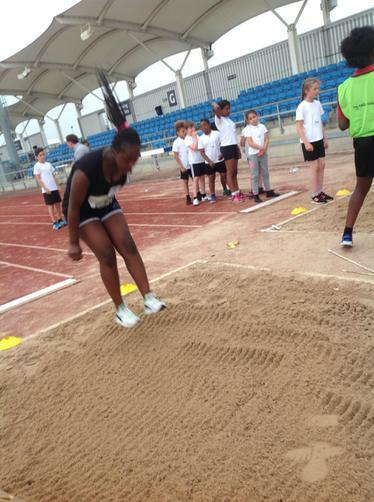 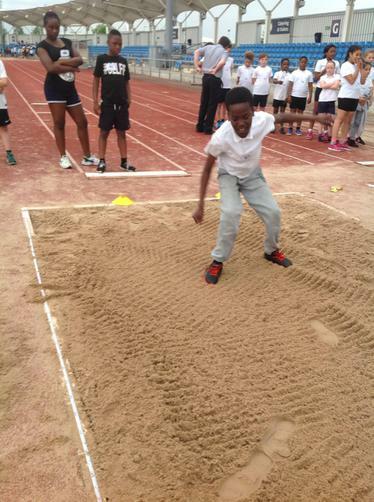 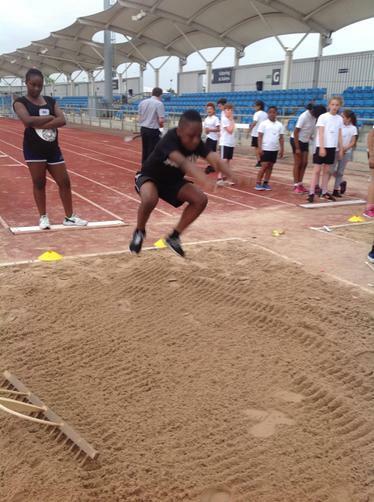 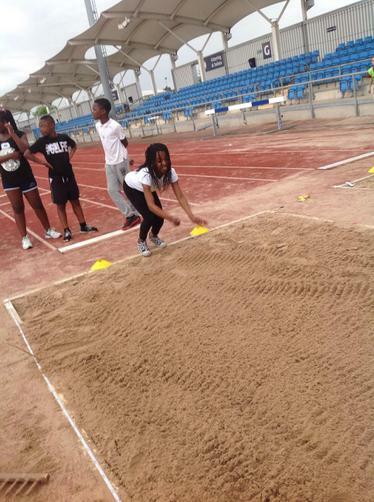 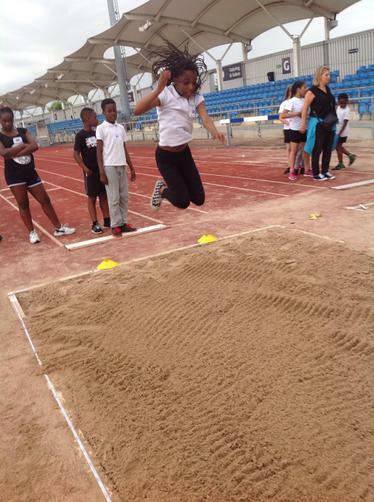 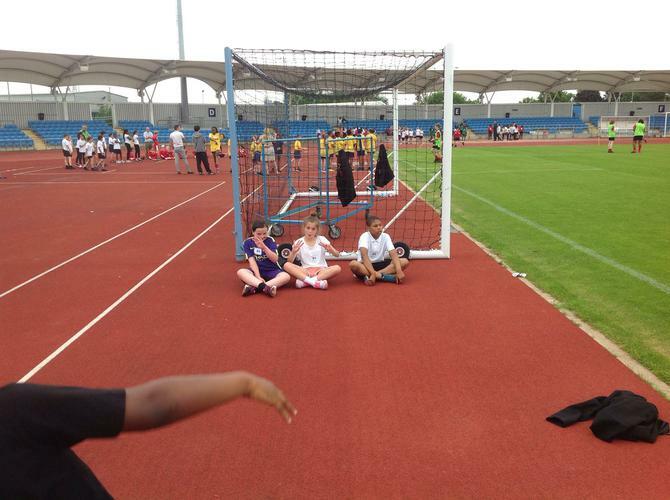 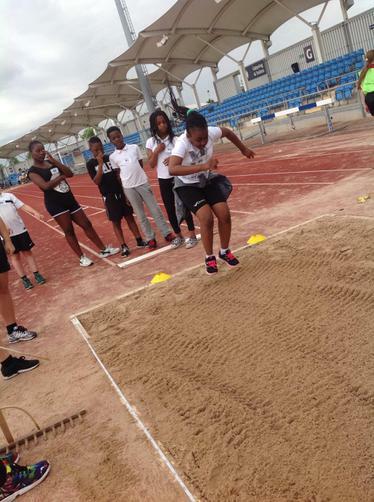 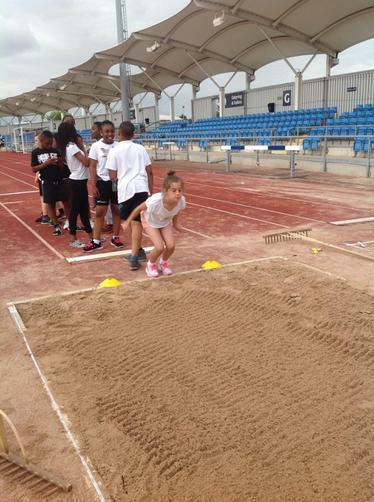 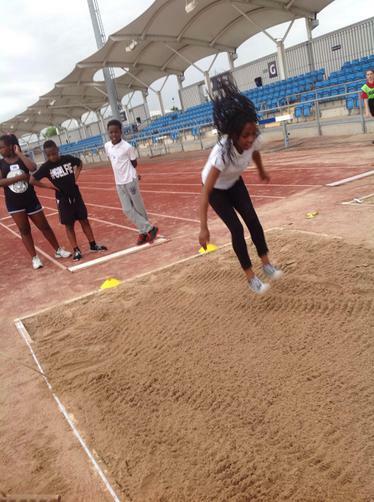 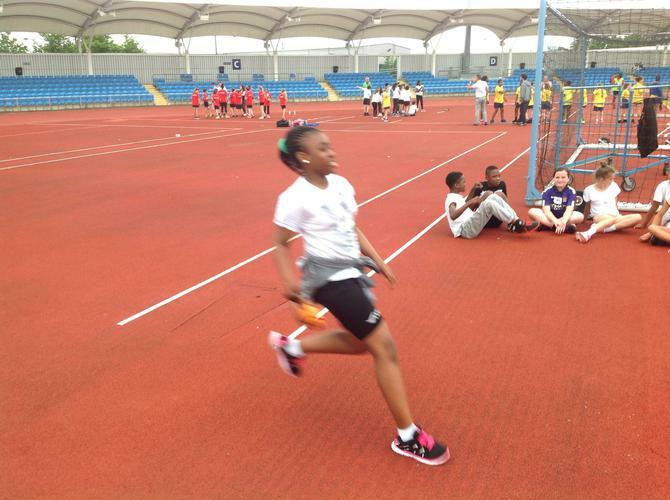 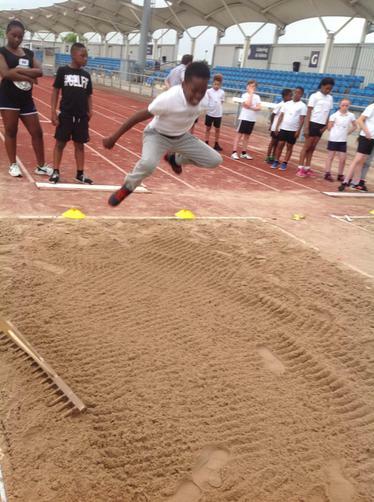 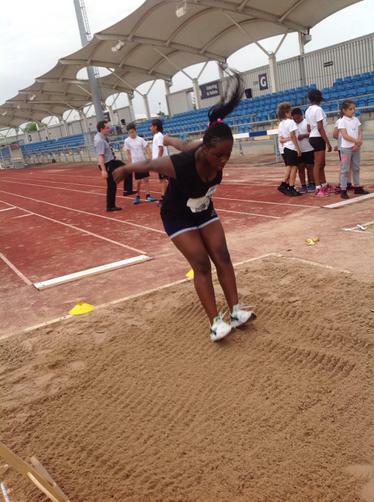 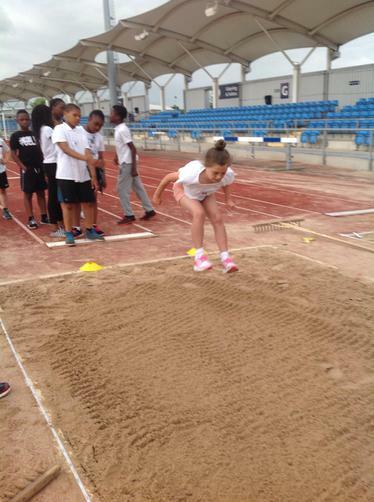 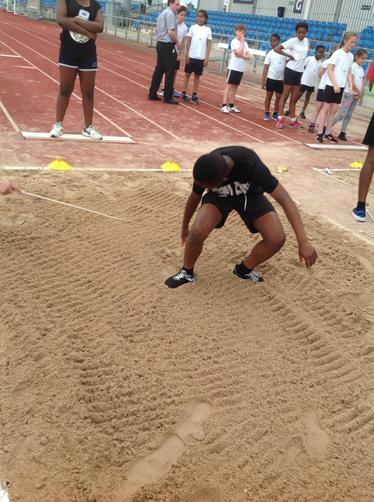 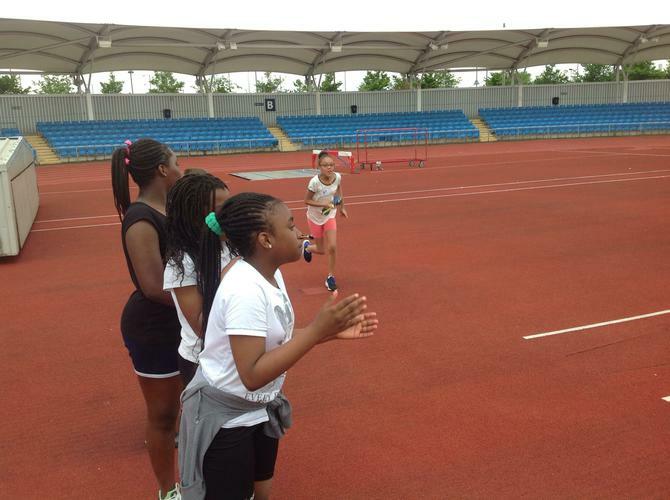 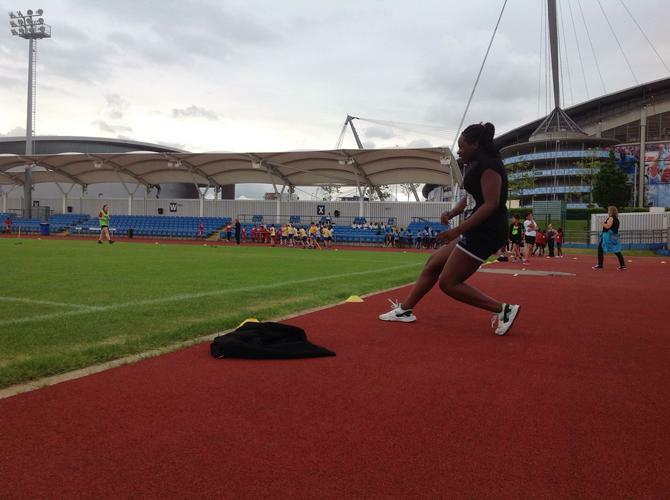 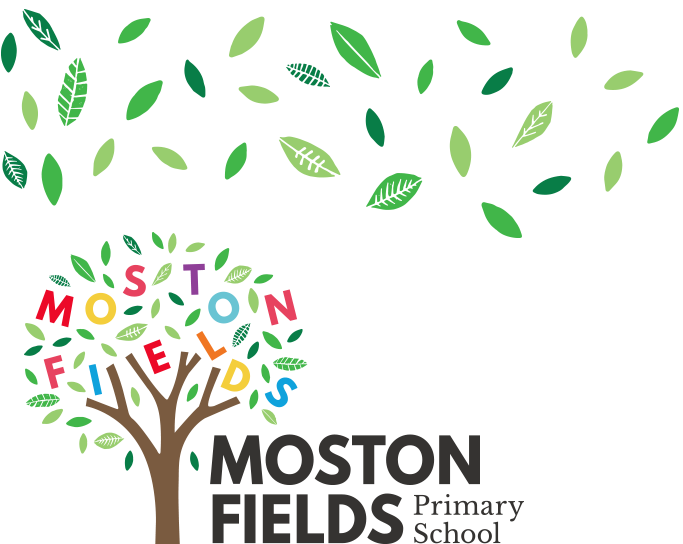 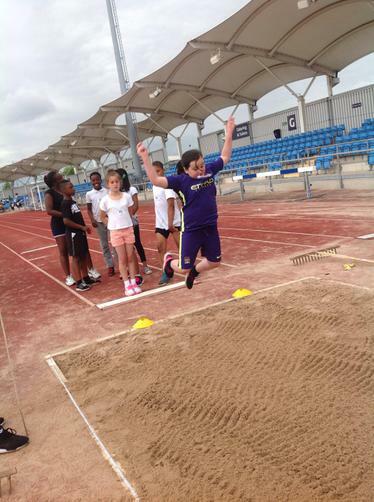 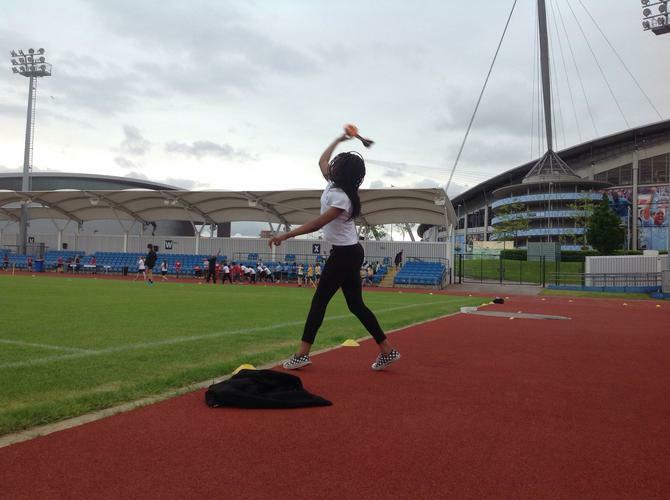 Last Thursday Mr Shankland took a group of children to the Etihad Campus to compete in various athletic events. 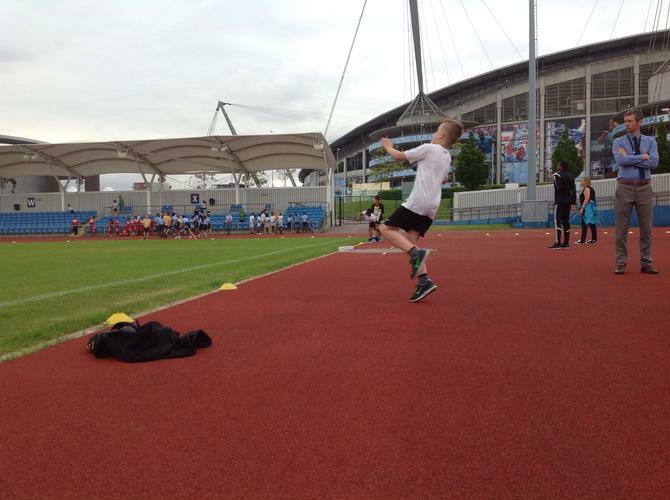 'Quad Kids' required the children to sprint 75m, run 600m, a howler throw and long jump. 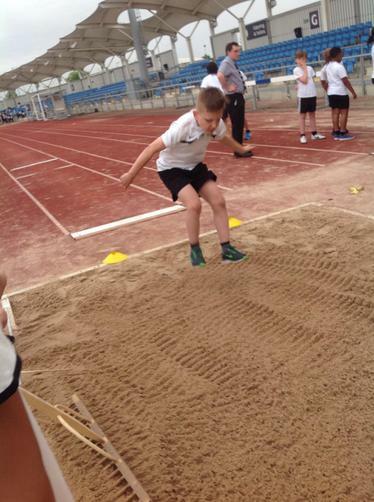 Mr Shankland was impressed with all their efforts and they did us proud!